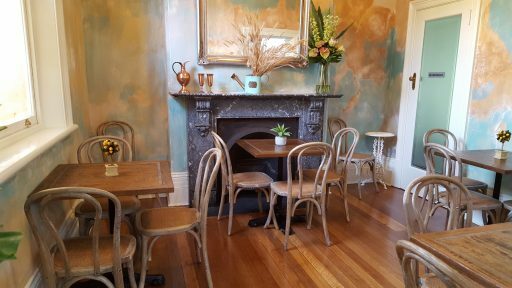 Set in a heritage building that was previously a bank this is now a French/Venetian themed patisserie café. Choose coffee from three aromatic blends to have with a sweet pastry, cake, croissant or savoury meat pie from their vast selection. Beautifully decorated cakes for special occasions. Indoor or outdoor seating. The Manager’s Office is available for private functions.